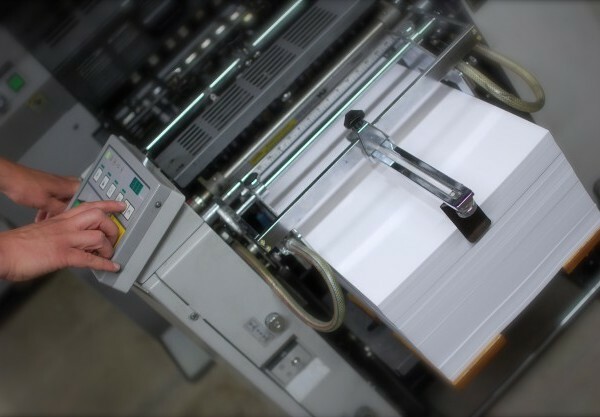 Our Ryobi DI press is the ultimate combination of digital technology and proven, high quality offset printing. From the prep of the file to the press running good copy takes about fifteen minutes, but one set of plates will run over 30,000 copies. So, our DI press is perfect for short and long runs. And the quality? Amazing. 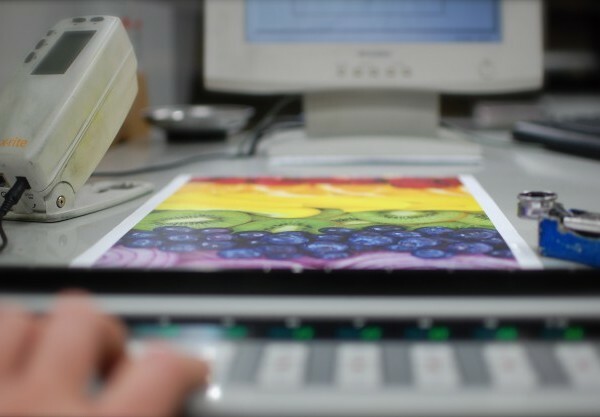 We use the same stochastic screening we use on our web press to produce photo quality color printing. 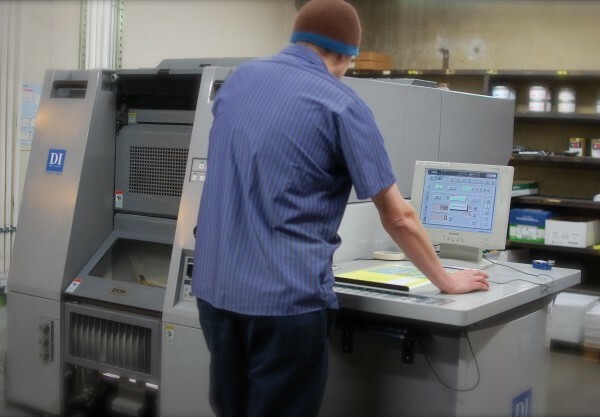 We are the only printer in our area that offers stochastic printing. Give us a call, or shoot us a note and we’ll send you a sample. The bottom line? 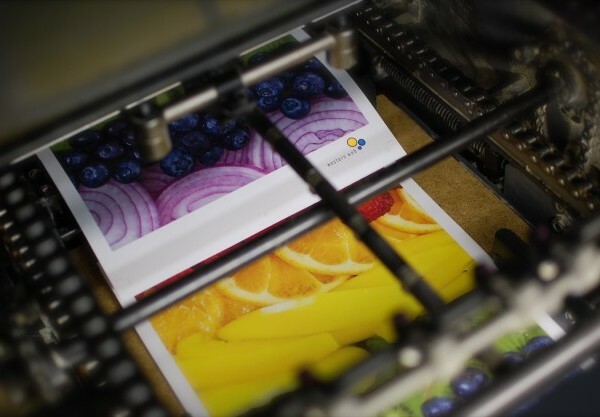 Western Web is bringing the same quality of service, quality and, yes, low price to sheetfed printing. So, for posters, flyers, brochures and more think Western Web. Help your bottom line and look great in the process.